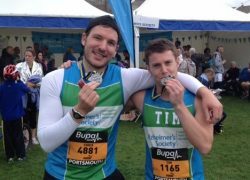 Chris Russell and Tim Evans took part in the Great South Run last week raising money for The Alzheimer's Society. 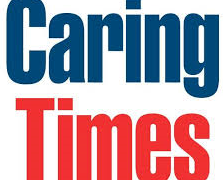 For the second year running Compass Associates will sponsor the Care Operations Manager award at the prestigious National Care Awards. 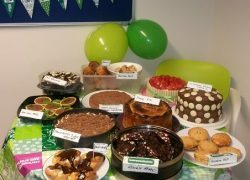 Find out about what happened in our most successful charity day to date.